This skin care business is owned and operated by a local aesthetician with multiple locations on the Alabama Gulf Coast. Their success stems from a client focused attitude that specializes in individual attention. For almost 20 years they have focused on results; beautiful, blemish free, supple skin through professional skin care treatments. Their commitment to client satisfaction is matched only by the pampering care offered from the staff. The treatment rooms are in a quiet, serene atmosphere, that contributes to the relaxing experience for achieving skin rejuvenation and general well being. With an ongoing focus to improve the health of their clients skin, they offer a wide range of products that focus on eliminating wrinkles, blemishes, fine lines, scars, and brown spots. 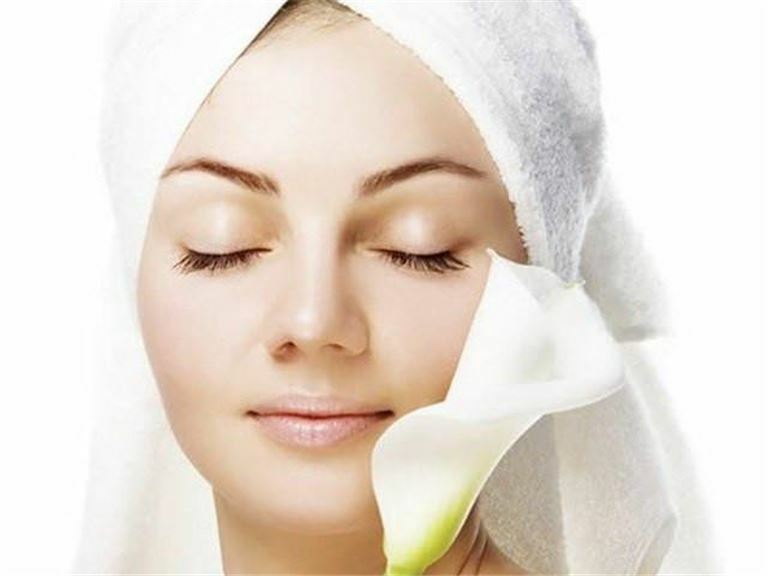 Some of the services include chemical peels, facials, Intense Pulse Light treatments, Biolight treatments, Collagen crystal facial mask and microdermabrasion. This is a great opportunity for a prospective Buyer who wishes to capitalize on the significant population growth on the Alabama Gulf Coast. Facilities: This business is operated out of two locations with reasonable multi-year lease agreements in place. Support & Training: The owner will assist in the transition for the prospective Buyer. Growth & Expansion: The market served is experiencing rapid growth encompassing a demographic with the desire and resources to seek out skin care treatment. Competition: Established business with a customer base that has been cultivated for almost 20 years.